Now that we have the tailgating food covered, let’s take a step back and think – what do you need to make your tailgate successful? Chairs – Bag chairs have been a staple in my family for more than 10 years now. 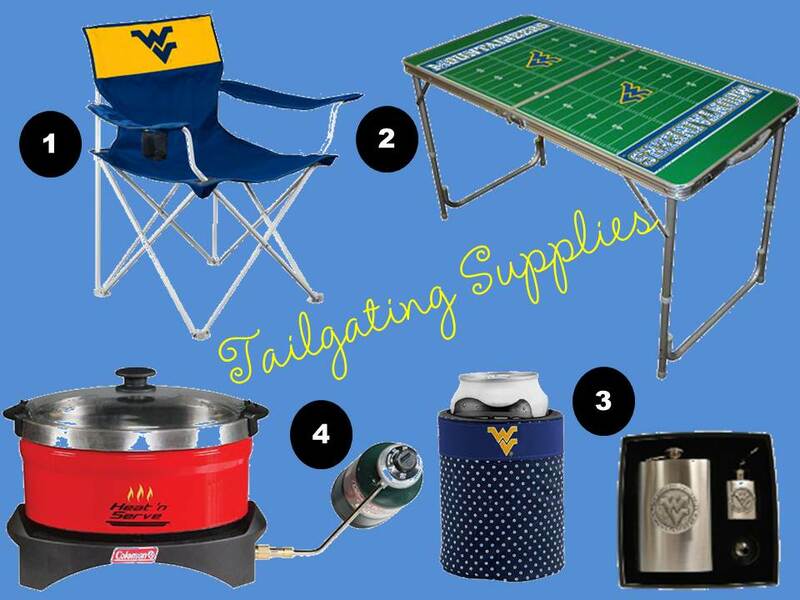 They are PERFECT for tailgates! A table – You need a place to put all the food and your trunk just won’t do. Shot of Mom purchased this table as a shower gift for former Reader Bubba. It folds up so that it can fit in your car and it’s cute! Cooking supplies – if you are like my parents and want to serve hot food, a propane crock pot is a MUST. Garbage bags – It’s a proper tailgating rule to clean up after yourself, so garbage bags are a must. Walking through Target, I spotted these pop up trash bins from Flings. You can even divide your recyclables! 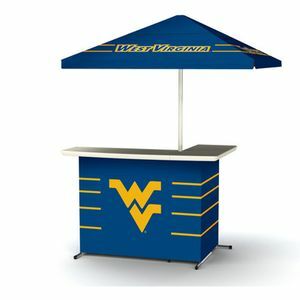 And for future tailgates, I think the Smithkowski’s need this tailgating bar and beverage dispenser!